To bring the best opera to the great inland Northwest. 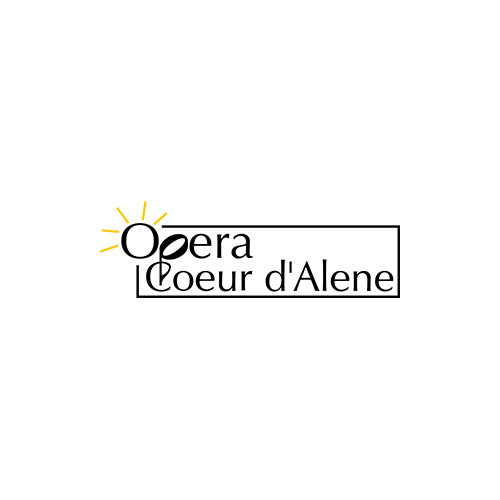 Opera Coeur d’Alene enriches the cultural life of the Inland Northwest by introducing high-quality opera to a broad audience while promoting the development of established and emerging artists. We believe the arts are critical to personal happiness through the enrichment of one’s life and community. We believe that everyone deserves access to affordable, high-quality opera. We believe a life-long appreciation for the Arts can be cultivated at all age levels. We believe in nurturing the careers of emerging artists, providing them a venue for performance.